1. Finish Organising My Room – I feel like this is a relatively achievable target. As I only moved 2 weeks ago, and haven’t had a weekend at home, I haven’t really managed to completely sort things out yet. So, I would love to completely get everything set up and sorted! 2. Dye My Hair – I have had every hair colour in the book by now, and I’ve basically grown it all out and returned back to my natural hair colour… and now I’m bored (yup, I’ve caught the bug). So, even if it’s a semi-permanent colour on the tips of my hair, I really want to dye my hair something different. 3. Make It To 1250 Subscribers – I had1150 subscribers at the beginning of the month and I would love to get to 1250. I know it might be an unachievable goal… but why not aim high huh? 4. Post 5 Videos This Month On YouTube – I haven’t posted on my channel for nearly 2 months, and I would love to start it up again. Hoping to post about one video a week… hence why I would love to post 5 videos this month on YouTube! 5. 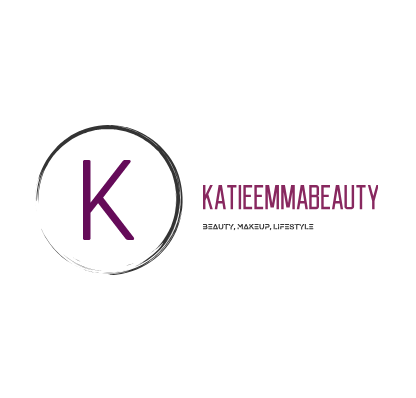 Re-launch My Blogging Instagram – I have my personal instagram (@katieemmainsta) which I have been posting on recently, however I have my blog one (@katieemmabeauty) which I would love to get back into. And now hootsuite allows you to schedule instagram posts too… I’m all over it! 6. Post Everyday In February – I successfully managed to do this in January, but it would be great to do it again this month… and maybe even for the entire year. So.. fingers crossed. Wow I love your commitment to post everyday! I love reading blog posts so will definitely be reading all of those 🙂 how do you find the inspiration for so many blog posts and how do you come up with your ideas? Great goals! Hope you will finish them! I definitely want to post more often but I seem to be running dry on ideas.